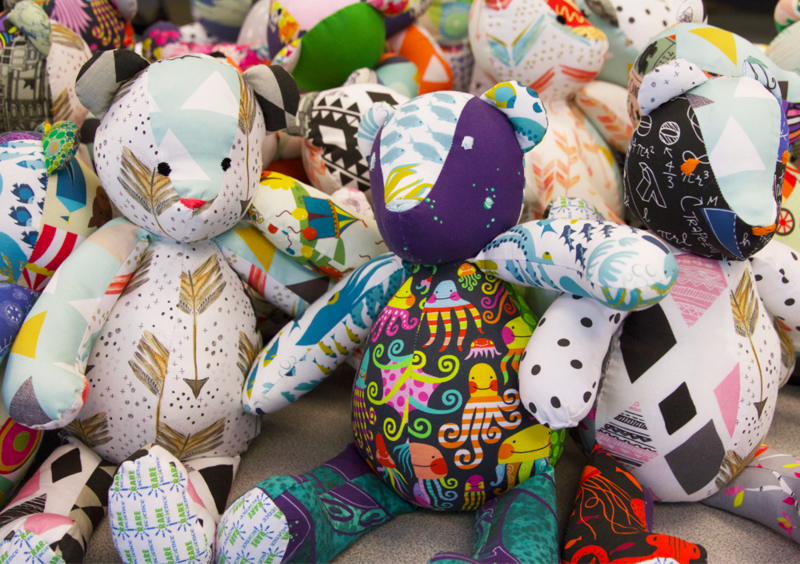 One-of-a-kind bears are ready to head to the RARE Science HQ! 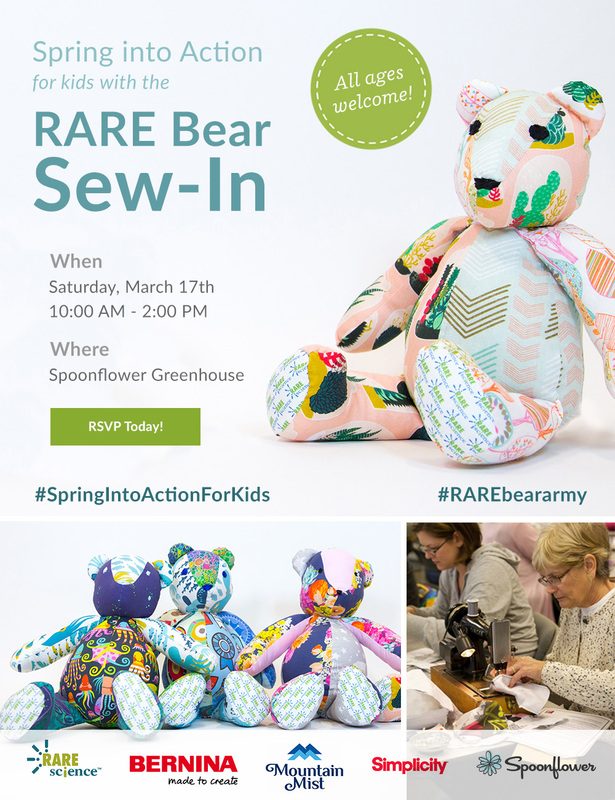 For local community members, we invite you to join us in the Spoonflower Greenhouse on Saturday, March 17 from 10am-2pm to help sew a RARE Bear. To learn more about the event and RSVP, please visit Meetup. 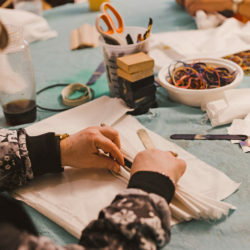 If you’re not located near Spoonflower HQ, don’t worry, there’s still an opportunity to help! 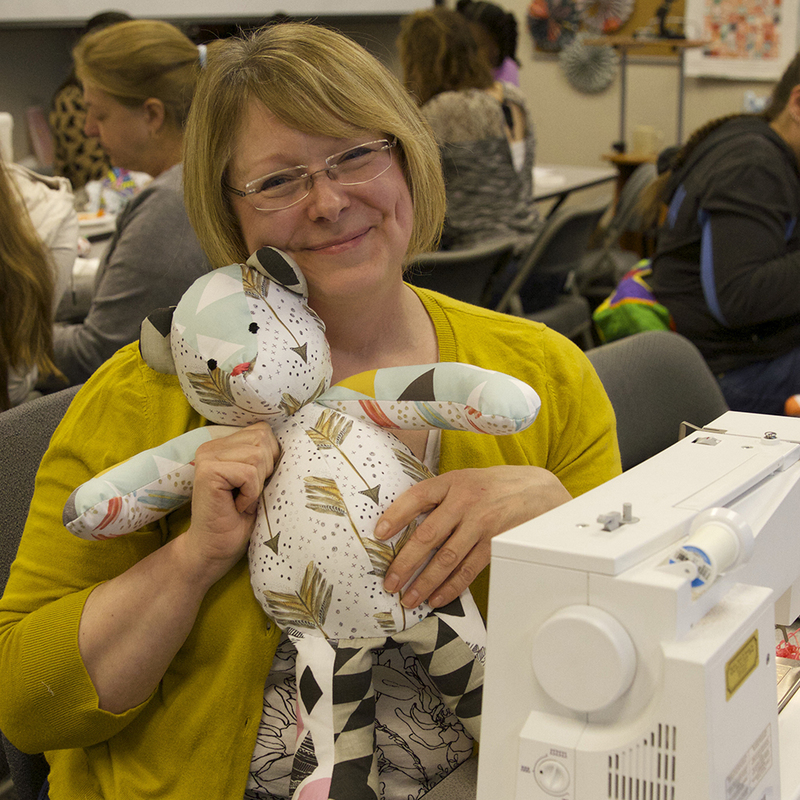 Quilt guilds, sewing groups and individuals are encouraged to host their own RARE Bear sew-in to join the fun. To request supplies for a RARE Bear sew-in with your organization, please click here. Will you be joining us on the 17th? Be sure to comment below and don’t forget to share photos of your sew-in by using the tags #spoonflower and #RAREbeararmy. This sounds wonderful, but how does one find out if there is a local place participating? If not, can this be done from home and donated somewhere-and where? Thank you! Thanks so much for your interest in the RARE Bear sew-in! 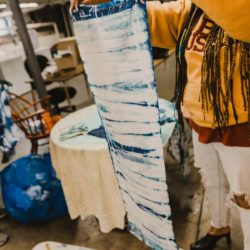 While we don’t have a list of sew-ins happening outside of the Spoonflower factory, we’d love to invite you to sew at home. Once your bears are complete you can mail them back to the RARE Science HQ in California. All of this information and more will be sent to you once you’ve requested the specific materials needed for the bears. I live in Galveston Texas…..have been sewing these bears for three months for friends….would like to share with this group…I’m 86 n sew at home……may I help…thank you for this caring mission! Thanks so much for your interest in joining the RARE Bear army! We’d love to have you and your friends sew bears for the sew-in. To request additional information, please submit your information here. Once you signup, RARE Science will send you all the information you need! Do we have to be registered for the event to get the pattern for the bear if we want to sew some at home? Great question! You can make a bear at any point doing the year but you will need to signup at RARE Science in order to receive the ID badge and foot fabric that is required for each bear. More details can be found here! Will there be a rare bear sew in for 2019? 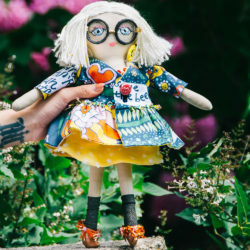 « Love to Sew? We’ve Found the Perfect Podcast for You!